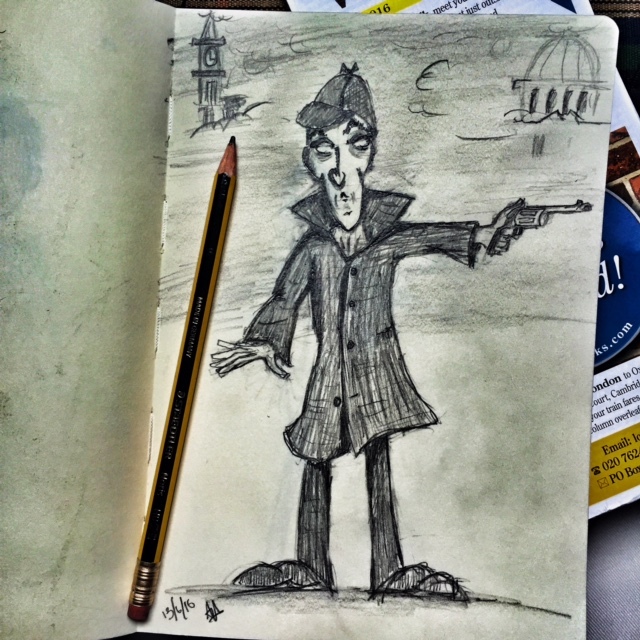 Having spent almost two years curating this blog, I am delighted to open this post with an announcement: The Cartoon &amp; Comic Book Tour Of London Blog is all set to become a real life London Walks tour! Pow! 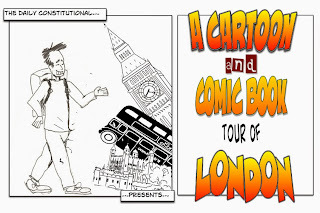 A Cartoon &amp; Comic Book Walking Tour of London – Superheroes &amp; Satire In The West End joins the London Walks repertoire on Saturday 15th September at 10:45am (meeting at Westminster tube exit 4). 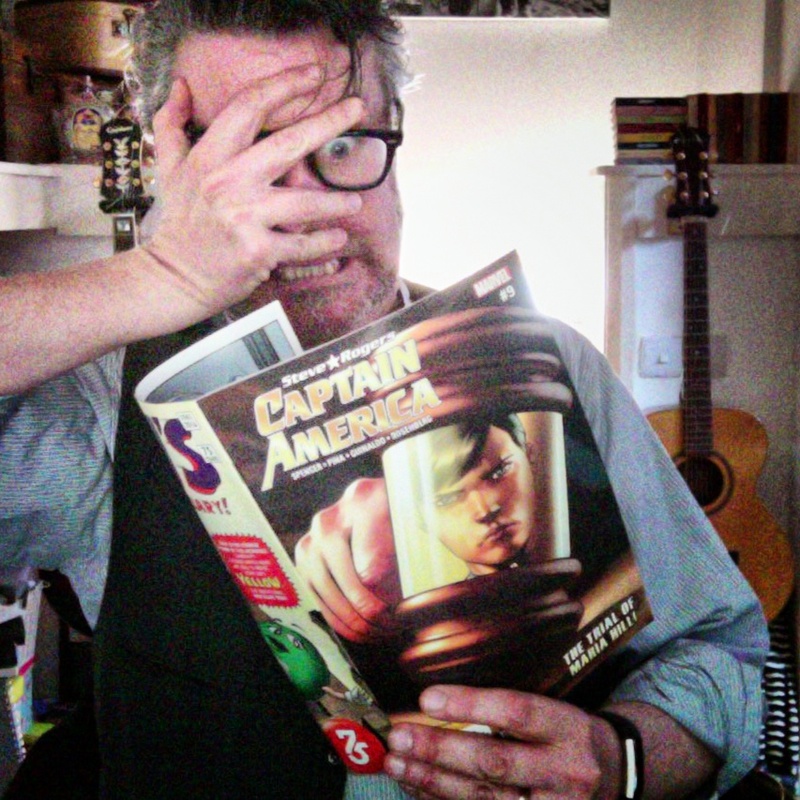 To celebrate, here's a two-part post on Captain America in London! Four years later, Cap returns to the Big Smoke to assist Captain Britain in his darkest hour fighting the wicked Mordred The Mystic, illegitimate son of King Arthur and a thoroughly bad egg. Imagine that! 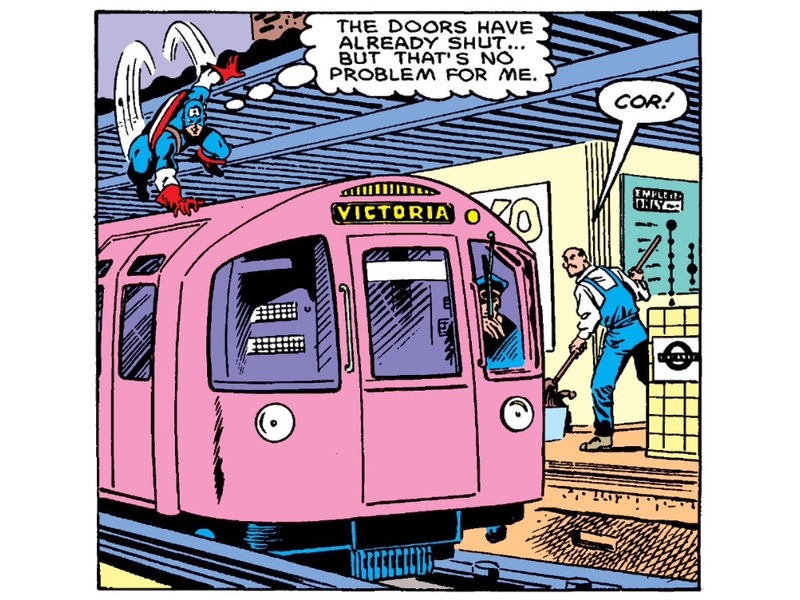 Squeaky clean Captain America is a fare dodger! Are you reading this Mr Mayor? 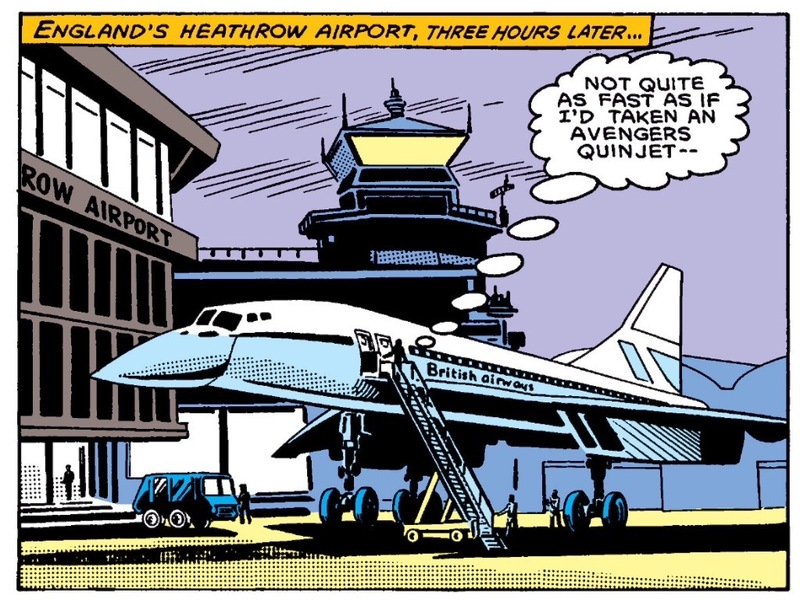 I’m loving the parallel between comic books and real life here. 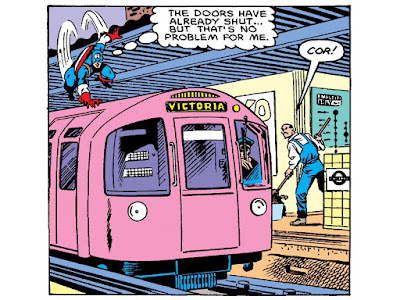 Captain America is a tube fare dodger, and the U.S Ambassador won’t pay the Congestion Charge! … where Cap finds respite from the fight and uses one of the satellite dishes as a decoy shield to foil the wicked Mordred. The Post Office Tower – now the BT Tower – was opened in 1965. 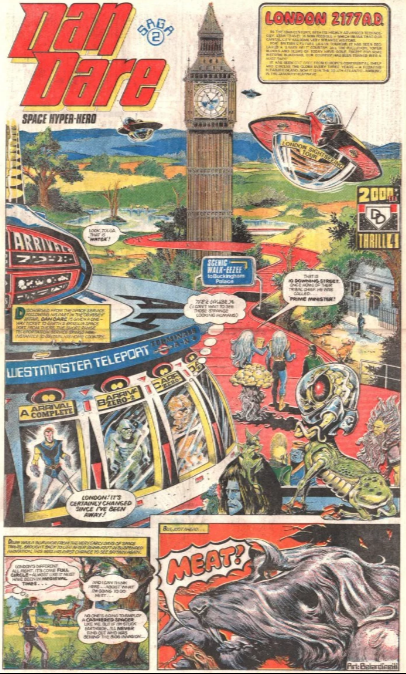 It looked futuristic then, it looks futuristic in the comic book from 1981, and, to my eye, it still looks futuristic today. 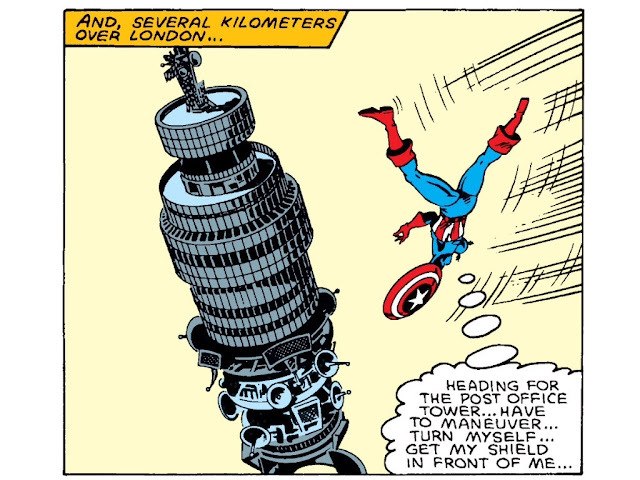 Cap’s most recent adventures have been turbulent indeed. And I, for one, have fallen in love with the character all over again. In 2014 Steve Rogers lost his ability to remain youthful and the mantle of Captain America was taken by Sam Wilson who, as The Falcon was the first African American superhero in mainstream comics. The inaugural adventure of the first black Captain America opened with Wilson defending Mexican immigrants at the U.S border. It is one of this reader's most exhilarating comic book experiences. Then in 2016, with Steve Rogers back in the mask (and young again! 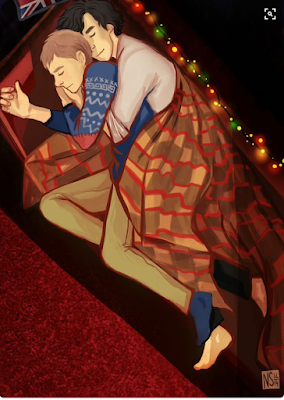 Hey, this is comic books, anything can happen!) it is revealed that Captain America has been a sleeper agent of Hydra all along (!!!!!). Hydra, for the uninitiated, is a terrorist organization with deep ties to the Nazis – hence my earlier use of five exclamation marks!!!!! Me? I loved the whole thing. The furore was fascinating as it unfolded, with debates on anti-semitism and racism ignited by what many would still deem to be a mere comic book. The real life political context, in which Trump made his victorious run for the White House was something that Spencer and the commissioners at Marvel could not possibly have planned. More than anything, though, I loved the bravura storytelling. Enjoy would be completely the wrong word. It was tough going sometimes, but at the end of every issue I was knocked out by the sheer audacity of it all. And a London location? He turns up at The Shard in issue #9. Perhaps this is symbolic of a new era for London is comic books – no sign of Big Ben, here. Is this because London is finally acquiring a modicum of world class, signature modern architecture amid all the designed-by-Minecraft modernity? I do hope so. Too right wing for some. Too wet-liberal for others. Too imperialist to even read for others yet. So… how DO you solve a problem like Captain America? Well, you don’t. Because he’s ALL problem. ALL the time. 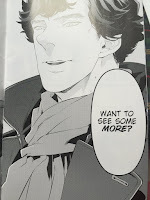 Which makes him one of the most fascinating characters in the canon. 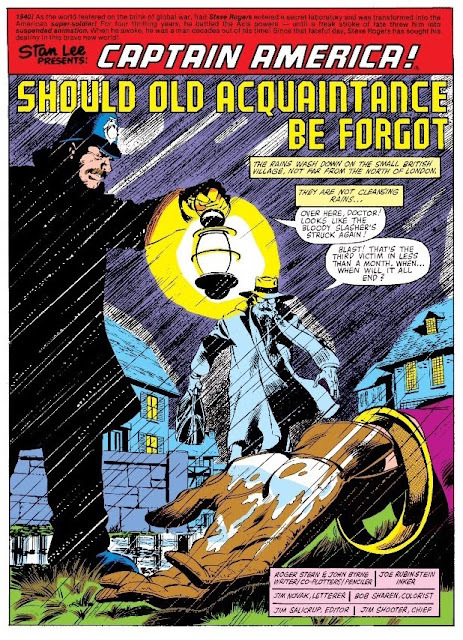 Cap also turns up in 1602 an ingenious short series written by Neil Gaiman which transposes the beloved characters of the Marvel Universe to Jacobean London. 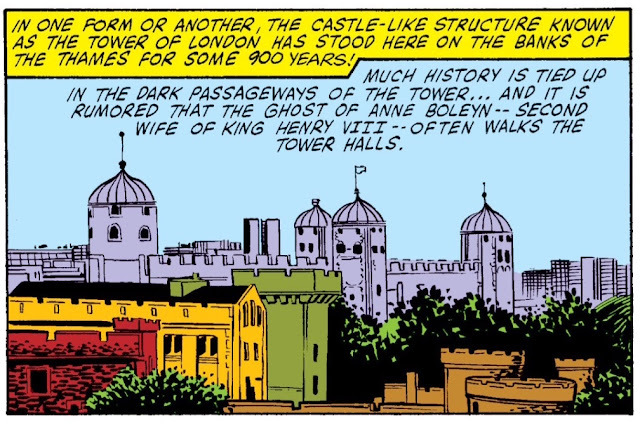 1602 will feature in a future post of The Cartoon &amp; Comic Book Tour of London. 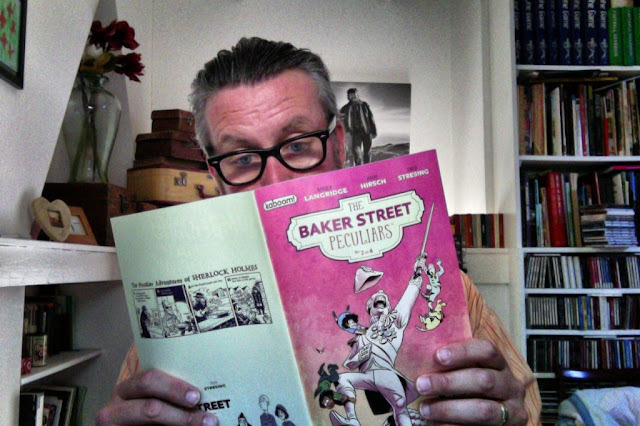 Having spent more than two years curating this blog, I am delighted to open this post with an announcement: The Cartoon &amp; Comic Book Tour Of London Blog is all set to become a real life London Walks tour! Pow! A Cartoon &amp; Comic Book Tour of London – Superheroes &amp; Satire In The West End joins the London Walks repertoire on Saturday 15th September at 10:45am (meeting at Westminster tube exit 4). How do you solve a problem like Captain America? Me personally? I don't have a problem with the all-American, bullet-headed, Saxon mother's son type of a superhero. I would have a problem if ALL comics featured such leading characters, not least on grounds that it would be ever-so-slightly boring. First let's address the great contradiction at the heart of outwardly the most conventional, most squeaky clean, most pro-establishment of all Marvel characters (surely only Superman over at DC comes close to Cap for sheer, dull wholesomeness): for one of the good guys, Captain America sure gets up a lotta people's noses. All political figures do. And if you're going to drape a fictional character in a flag, then he's going to become a political figure whether you want him to be or not. He punched Hitler in the mush. The diminutive Austrian painter and decorator did, after all, have it coming. The year is 1941, a full year before the attack on Pearl Harbor with the isolationist movement in the US a powerful force. As such, the comic came in for severe criticism and, legend has it, police protection was arranged for writer Joe Simon the comic's creator after serious threats. Grant Morrison's seminal Supergods: Our World In The Age Of the Superhero tells us that Cap artist Jack Kirby confronted American Nazi sympathisers in person with sleeves rolled-up. That's the spirit. Built for WWII, he immediately went stale in the early days of the cold war and lumbered along until the early 60s as Captain America – Commie Smasher. In 1964 Stan Lee and Jack Kirby restored him to his former glory as head of super hero team The Avengers. Thus Cap rode out the so-called Silver Age of Comics. 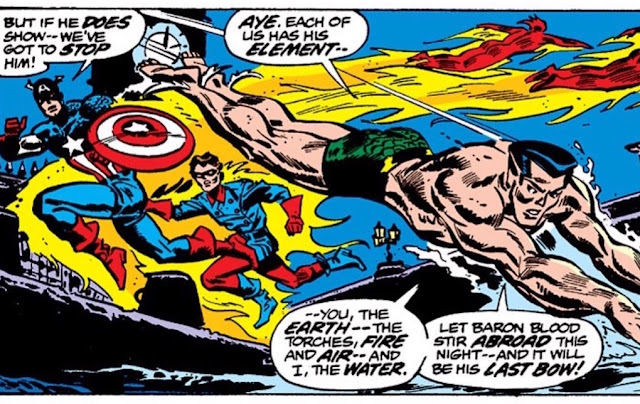 It was during the following Bronze Age period that Cap returned to London. 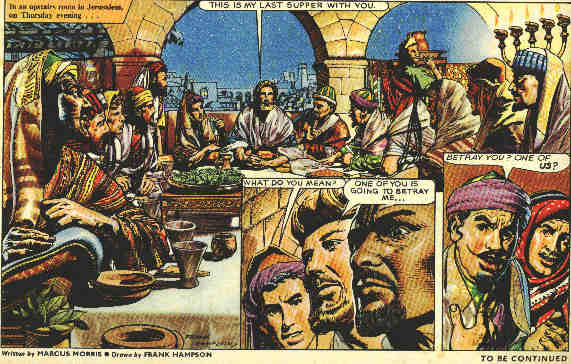 The Bronze Age (roughly 1970 – 1985) is typified by a return to the darker, weightier subject matter of the Golden Age comics (1938 - 1950) – such themes as prejudice in all forms (see above) and social injustice. And here’s Cap’s problem: how does a superhero draped in the livery of the ultimate Establishment go about representing the little guy? The trick to take him back to the context when the villains were more clear cut, back to his heyday… the war years. Enter the mono-testicular house painter once more. 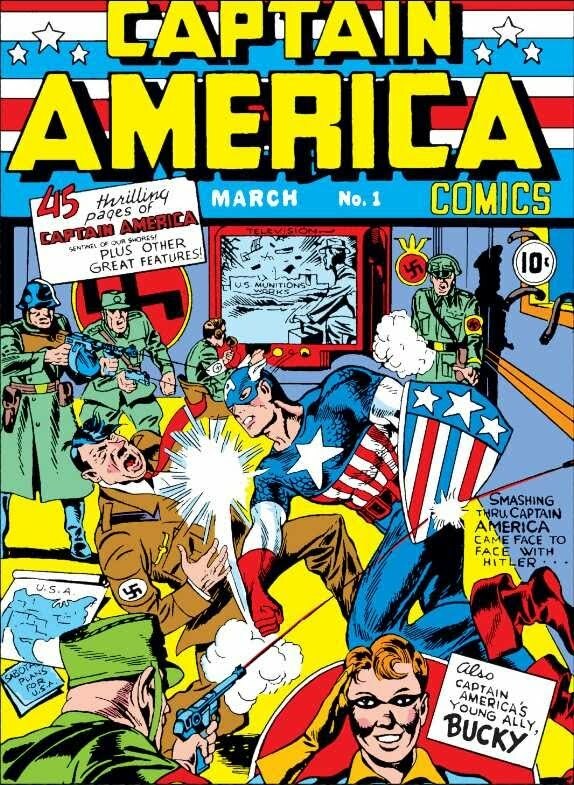 Cap is always much more believable punching Hitler than socking, say climate change. Tellingly, all three visits to London listed here in this two-part post reference his wartime backstory. 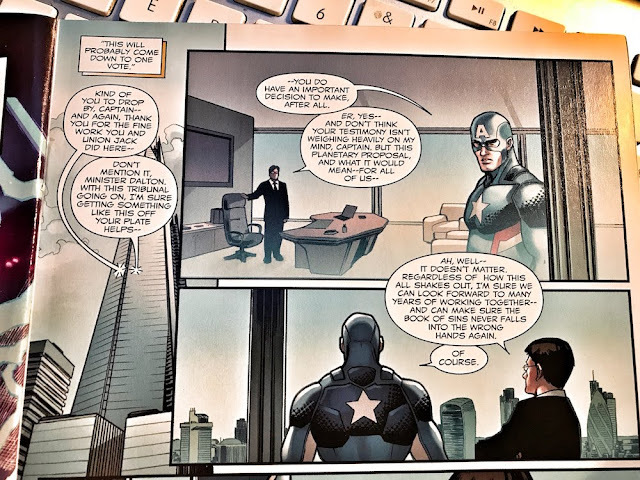 Even the subtext of his London adventures – in support of two British Marvel superheroes, Union Jack and Captain Britain – calls to mind America's entry into WWII. 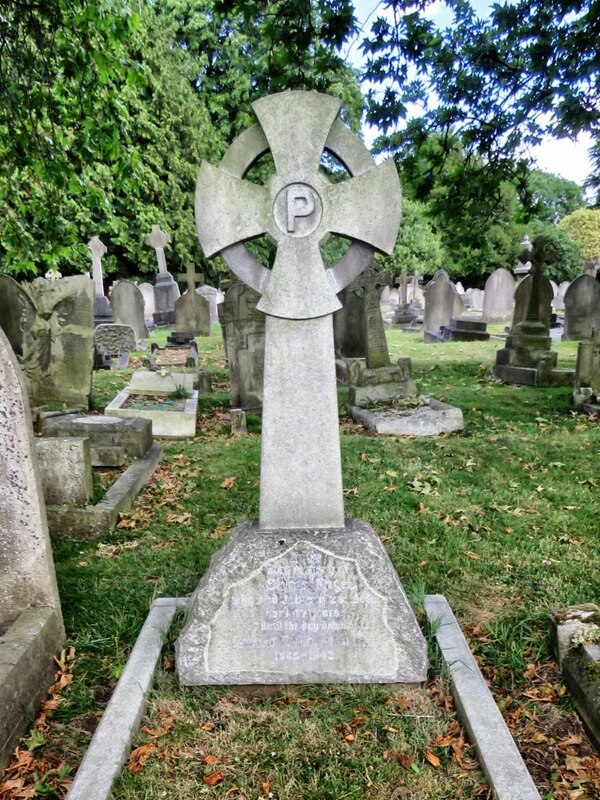 Union Jack – James Montgomery Falsworth, a peer of the realm, no less, was a hero of WWI. Captain America (as part of WWII superhero team The Invaders with Sub Mariner and The Human Torch) comes to his family’s aid when Union Jack’s arch enemy Baron Blood – a vampire (yup, it’s rip roaring stuff!) 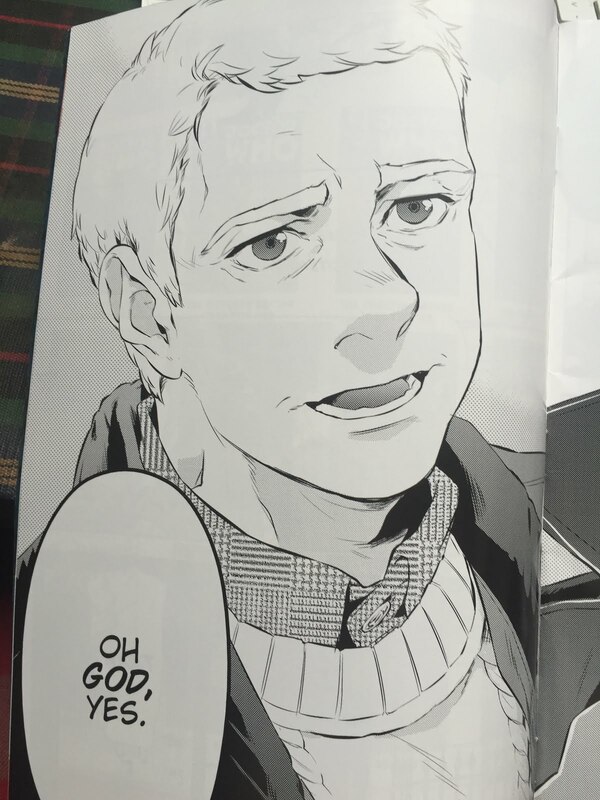 – raises his ugly head once more. … note the bridge in the background? Westminster Bridge. Check out the street lamps. Lovely, detailed touch this, greatly at odds with the often broad brush strokes that Marvel so often apply to non-American cities. Coming Soon! 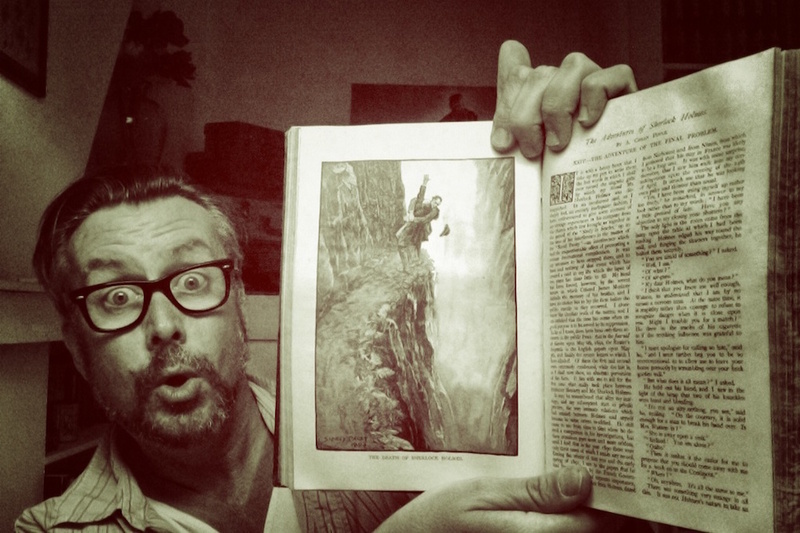 The #Cartoon & #ComicBook Walking Tour With The Famous @londonwalks Company! Very excited to announce that this blog is finally going to become a real life walking tour! Here's a quick preview, more news soon! Daily Constitutional editor Adam takes us on a Cartoon &amp; Comic Book Tour of London – a metropolis-wide search for all things illustrated. 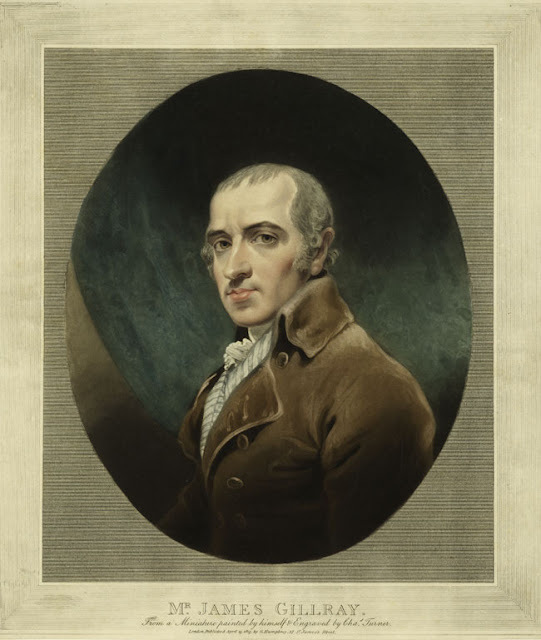 The tour so far has taken in everything from Gillray and Hogarth, to Scooby Doo and on to Deadpool and beyond! It also features the best in London comic book stores as well as galleries that showcase the best in the cartoonist's art. The world is in grave danger. Evil stalks us at every turn. Worse yet… it's a real life situation. We're not in the pages of a comic book. There are no superheroes to swoop down and save the day. The future of our very way of life is at stake. To whom can we turn? Well how about the combined might of Winston Churchill, the Communist Party of Great Britain, the National Union of Teachers and the Church of England? That lot could surely put even The Avengers to shame. And what monstrous evil could unite such disparate forces as those listed above? American comics. Lurid American comics. Violent American comics. Shocking American comics. You know the ones… the REALLY GOOD ones. Back in 1953 all of the above organisations, along with individual clergymen, magistrates and even representatives from the field of psychology and concerned parents up and down the country, joined forces to have so-called "horror comics" from America banned from British newsagent shelves – and thus from the clammy, thrill-starved hands of horrid little boys* everywhere. 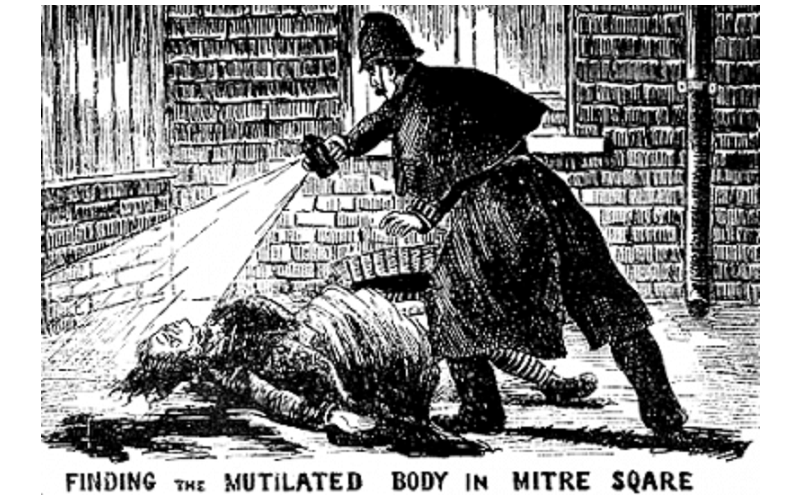 One clergyman, the Reverend Marcus Morris, had fired an early salvo in the campaign with an article in the Daily Sketch newspaper in which he told of "a nearly 40 per cent increase [in crimes committed] among children aged 10." 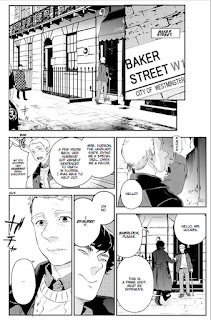 "I blame much of this," he thundered, "on their 'comics'. As soon as a child becomes old enough to read, he enters a new world of horror and vice, where there are no apparent morals." Winston Churchill was elected Prime Minister in the general election of 1951. In February 1954, he asked personally to be appraised of "the sale of American type comics in this country and the social effects which they might be having". Stating that the comics are "Unlikely to be beneficial", it concludes: "the prevailing sense of values is shoddy and distorted." Why was the Prime Minister involved in the first place? Why did such an issue get so high up the chain of command? 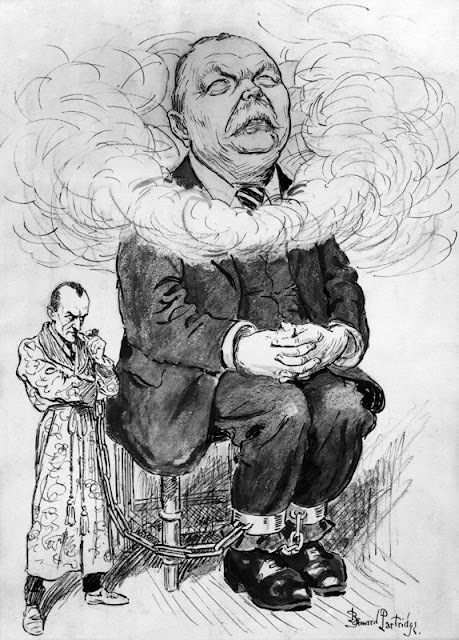 Legend has it that Churchill was advised by a close aide that the "unwholesome" comics in question were being published by Dundee-based firm D.C Thomson – a company that Churchill held in contempt because he believed that their editorials were instrumental in his losing the parliamentary seat of Dundee in 1922.
in such a way that the work as a whole would tend to corrupt a child or young person into whose hands it might fall." The aforementioned Rev Morris was, however, absent from the populist campaign. 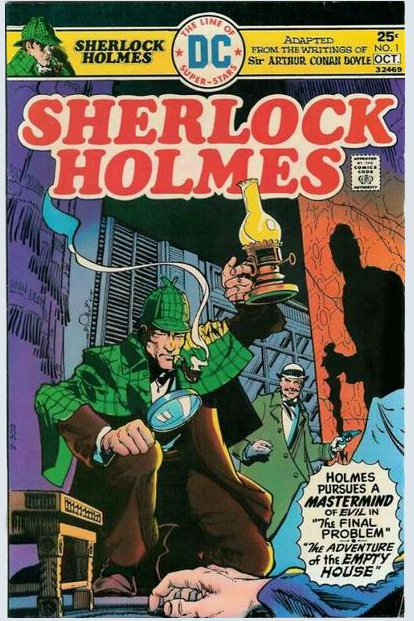 He was busy having taken action of a different kind: the publication of a wholesome, British comic alternative. 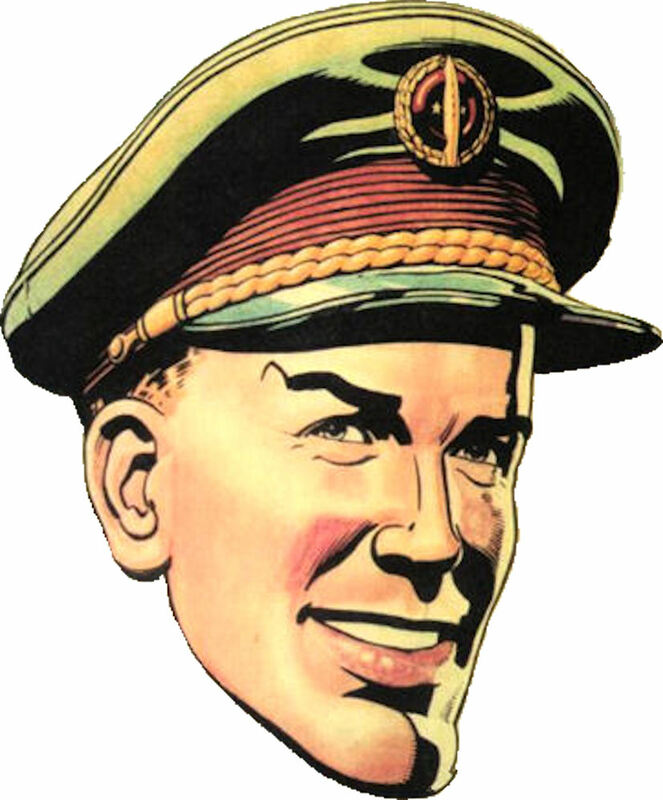 In an early draft, Dan Dare was not a pilot but a squadron padre – the chaplain or vicar attached to a military unit – named Lex Christian. The surname is a clear indication of the direction that Morris and artist Frank Hampson were taking: respectable British values of decency, fairness and forgiveness would be our hero’s superpowers. Legend has it that Lord Jellicoe, Leader of the House of Lords (and former First Lord of the Admiralty) read The Eagle in the Palace of Westminster library. Similarly Lord Mountbatten is said to have placed a subscription for his nephew Prince Charles and once found cause to ring the publisher to complain when an issue failed to arrive in the post. 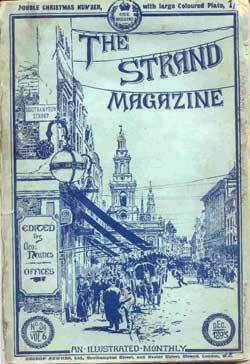 My London Walks colleague Donald Rumbelow once told me that it was one of the great privileges of his schooldays to be dispatched by the head master to pick up the school's copy of the comic – not least because he would then have the thrill of being the first to peruse its pages. 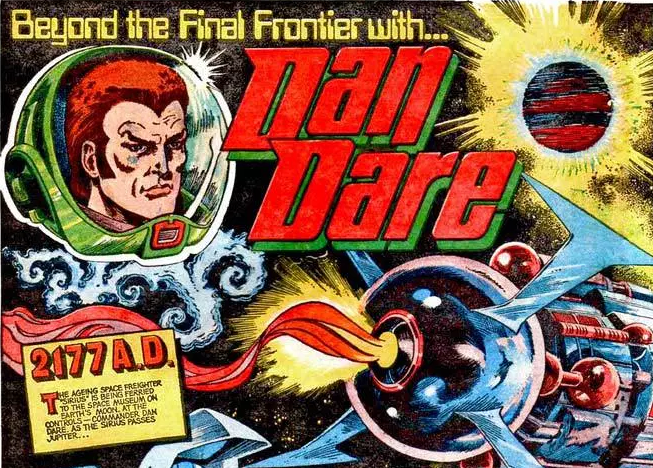 My own introduction to Dan Dare came in 1977 when he was revived from his state of suspended animation to star in the newly launched comic 2000AD. The Eagle had endured a miserable 1960s with budget cuts and the loss of the great Hampson and had been subsumed into rival Lion comic in 1969. 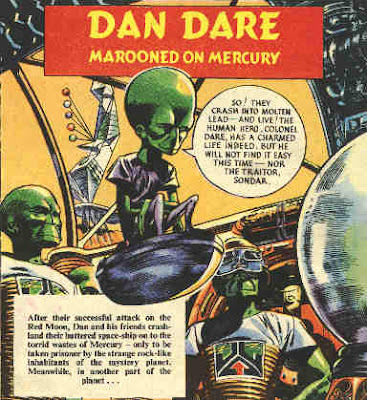 But we hadn't yet heard the last of the great Dan Dare. 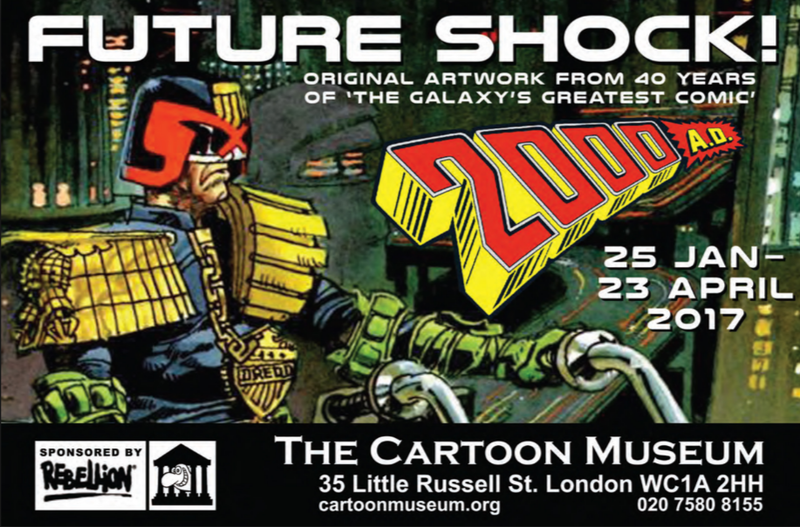 2000AD celebrated its 2000th issue in 2016 and looks forward to its 40th anniversary this month (February 2017). Back in '77, its editor was Pat Mills. 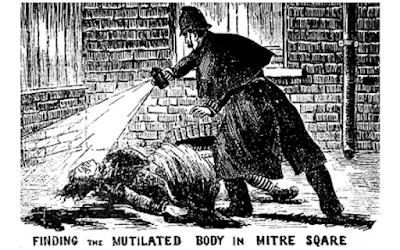 Mills had worked on Battle comic and had created the legendary British classic Action comic, a publication noted for its sensational, violent thrills. Its publication created a panicked scandal unseen since the days of the 50s detailed above. Mills took the decision to add Dan Dare to the mix of 2000AD with the idea being that Dan was still a much-loved comic hero. His presence, it was hoped, would help the new title establish itself in the market place. As you can see, by '77 he's less clean-cut, more of the period (suspended animation has worked wonders on his barnet and mutton-chops) – but the trademark squiggly eyebrows are still in place. 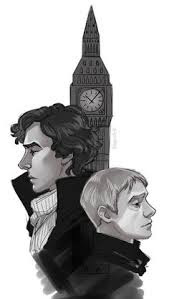 I'm particularly fond of the flying tour of London drone to the right of Big Ben. I wonder if I'll be leading those as a hologram 160 years from now? I like the "Scenic Walk Eezee" too! And there's Big Ben. AGAIN. Big Ben is rapidly taking over The Cartoon &amp; Comic Book Tour of London blog. I've already covered the world's most famous clock in Spiderman & Deadpool, Danger Mouse, Scooby Doo, The Fantastic Four, Uber, Disney AND Wonder Woman. 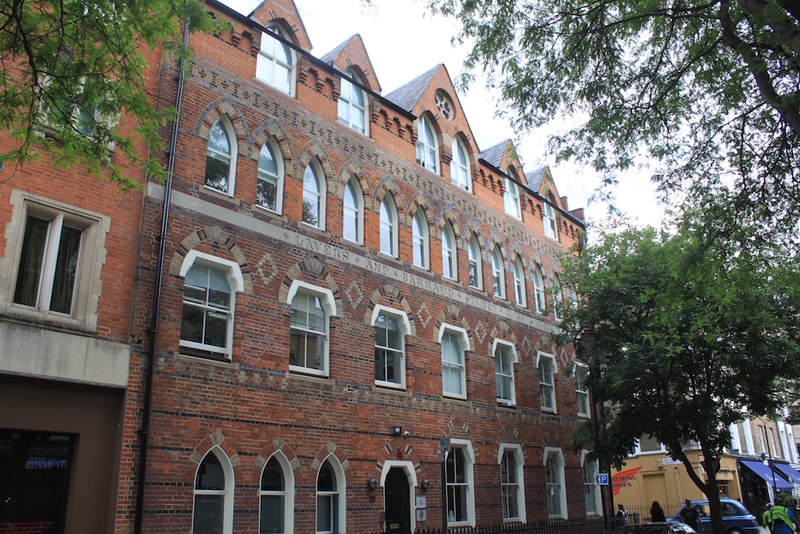 … which pictured the Palace of Westminster in 2006. … and a right rotter he looks, too. 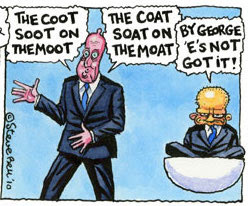 In fairness to Hague, unlike his 50s forerunner Lloyd George, never once in his tenure as Home Secretary did he seek to deprive us of our comics or cartoonists. I have every confidence that I'll be back to Big Ben before long on this blog. 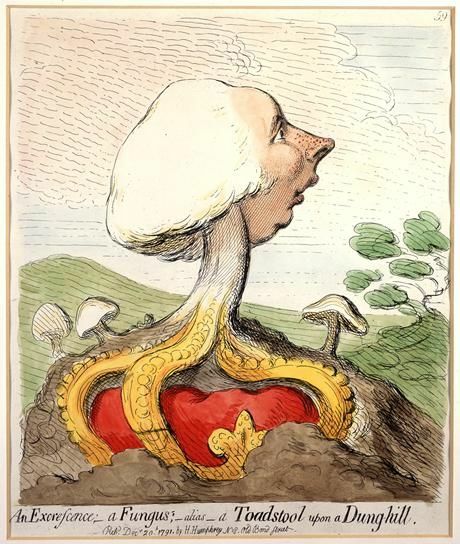 I will certainly return to the topic of The Cartoon Museum, not least because they've got The Inking Woman, an exhibition of British women cartoonists from April 2017. 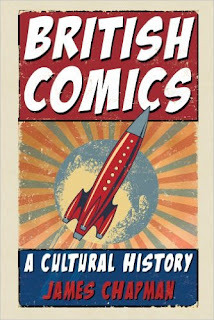 The exhibition is curated by Steve Marchant (the Comic Creators Project curator) - I blogged about Steve in an earlier post explaining why I started this Cartoon &amp; Comic Book Tour Of London blog in the first place. Catch up with that post HERE. For further reading on the social history of British comics I can highly recommend British Comics – A Cultural History by James Chapman. Mr Chapman's book was the main source for the political background in this blog. You can buy the book here. Next time on The Cartoon &amp; Comic Book Tour of London blog… Captain America and the Shard! You can catch up with the previous "stops" at the Cartoon &amp; Comic Book Tour of London blog here cartoonandcomicbooklondon.blogspot.co.uk. 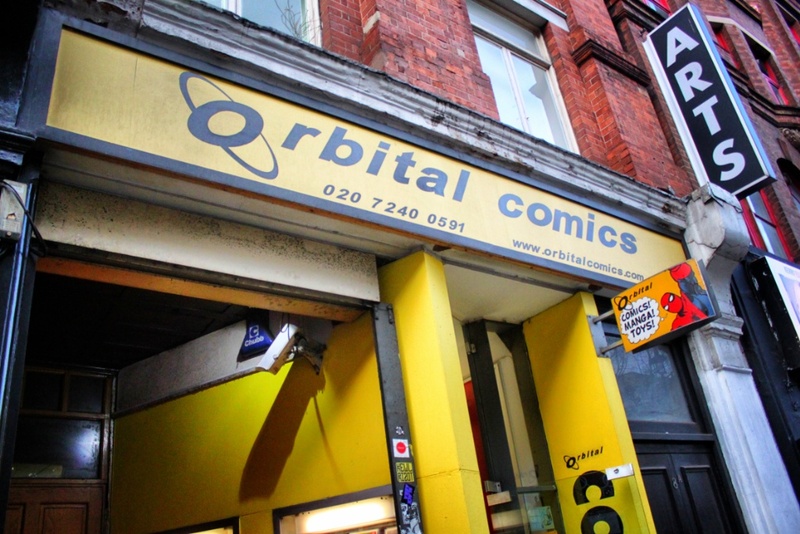 I'm making a second visit to Orbital Comics on my Cartoon &amp; Comic Book Tour of London blog in the wake of some very good news from earlier this year. Orbital Comics is the 2016 winner of the Will Eisner Spirit of Comics Award for best comic book store! Orbital was chosen from a list of nominees from across the globe. Congratulations to all the guys in Great Newport Street! You can see the award in the store. In my original post - Panel No.6 – I looked a little bit into the history of Great Newport Street itself. You can catch up with that post here. The Eisner Award is the Oscar of the comic book publishing world and as such is a seriously big deal. 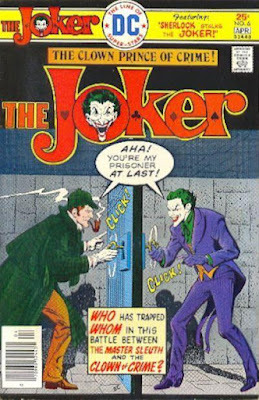 It is named for Will Eisner (1917 - 2005) writer and cartoonist who is widely credited with coining and popularising the phrase Graphic Novel. 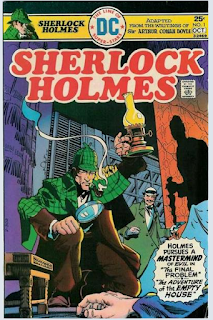 His 1985 book Comics &amp; Sequential Art hanseled the modern era of comics as vehicles capable of carrying complex and sophisticated stories worthy of critical analysis. "Eisner is the single person most responsible for giving comics its brains." "Will Eisner was to comics what Babe Ruth was to baseball." 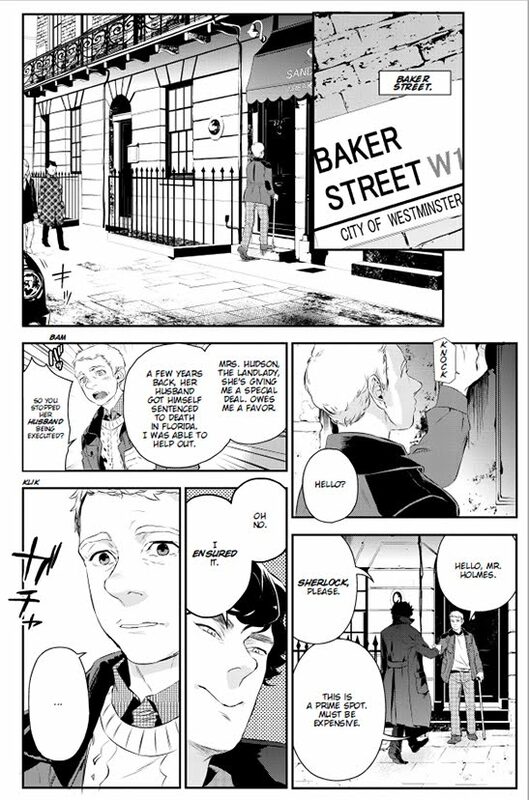 Given that this is a Cartoon &amp; Comic Book Tour of London, I'll point you not only in the direction of Orbital, but of Eisner's most famous London-themed work: Fagin The Jew. 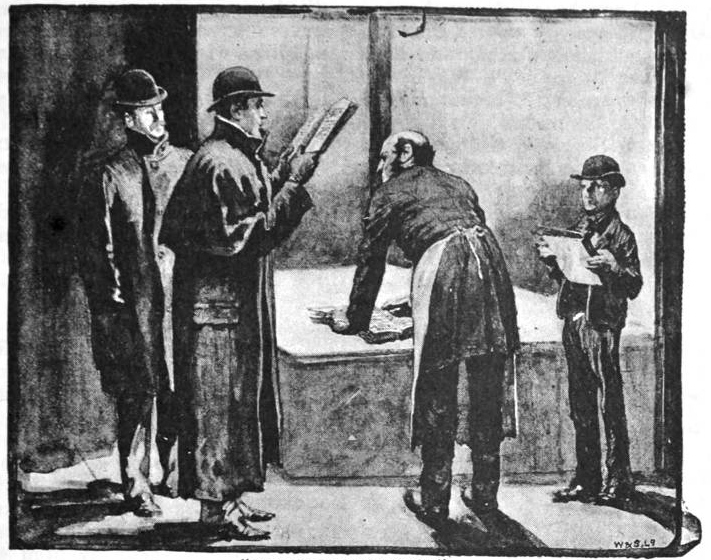 Eisner's 2003 work takes the form of an interview conducted by Dickens with Fagin (of Oliver Twist infamy) on the night before the latter is hanged. The narrative is a bold confrontation of anti-Semitic stereotypes in literature and, as such, is powerful indeed. Eisner's approach reminds me of that of a method actor getting into a role: where does the character come from? How did he get to be this way? As Fagin's journey is unfolded, we learn of the plight of the Ashkenazi Jews in London, the hardships and prejudices they endured. These, Eisner suggests, are the factors that shaped Fagin's character. The Fagin that emerges by the book's end is a far more complex individual than the villain in Dickens's original. In encouraging us to walk a mile in another man's shoes, Eisner ends up penning a Graphic Novel not only for Fagin, nor only for the Jewish immigrant experience, but for every Londoner. If you are a Londoner who has ever been proud of the slogan #LondonIsOpen Eisner's Fagin the Jew is a must read. 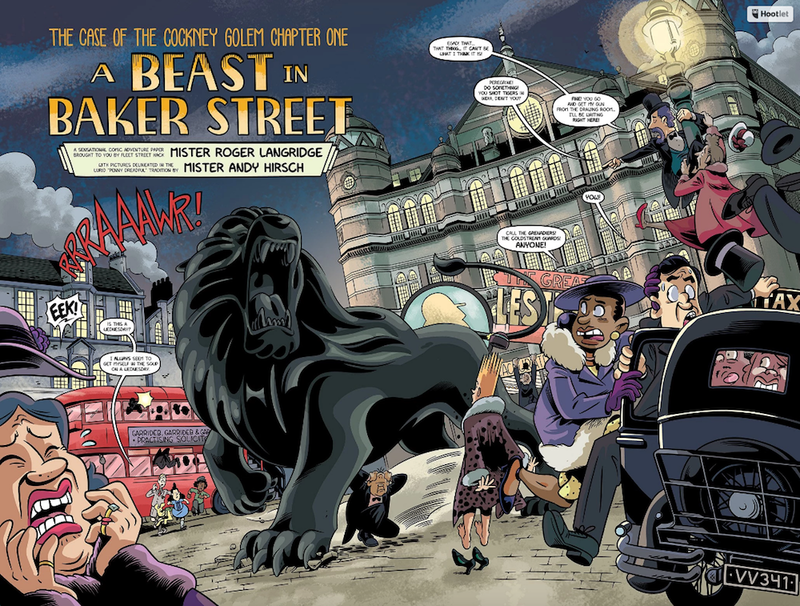 Fagin the Jew is published by Dark Horse. 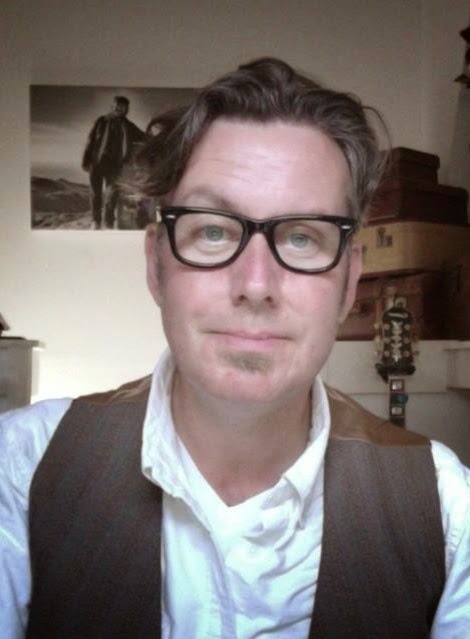 Daily Constitutional editor Adam Scott-Goulding continues his Cartoon &amp; Comic Book Tour of London with a GUEST BLOG from London Walks Pen David Tucker! You can catch up with all 33 previous "stops" at the Cartoon &amp; Comic Book Tour of London blog here cartoonandcomicbooklondon.blogspot.co.uk. 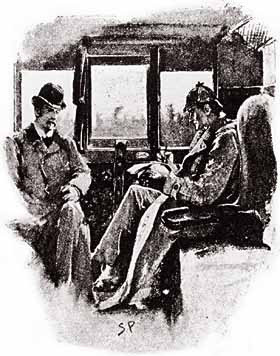 It was for Punch that he made the portrait of Sir Arthur Conan Doyle that is now part of the National Portrait Galley archive. 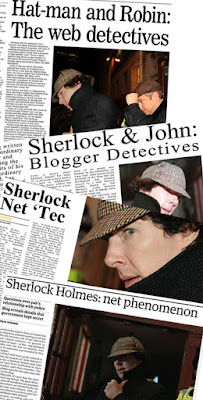 The First 20 posts on this blog originally appeared on The Daily Constitutional, the London Walks blog between January and March 2015.